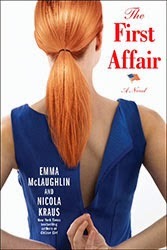 Emma McLaughlin and Nicola Kraus are the authors most recently of the novel The First Affair. 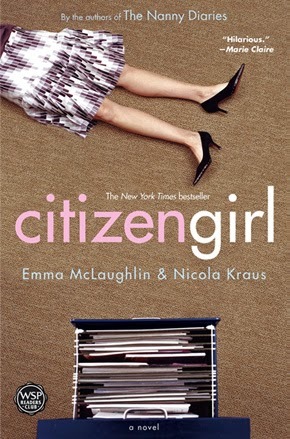 Their first novel was the huge bestseller The Nanny Diaries; their other books include Citizen Girl and Nanny Returns. They are based in New York City. Q: Why did you decide to write The First Affair? A: We’ve long been obsessed with these larger than life sexual political scandals and were dying to tell one from the woman’s point of view. Who is the young woman who would get seduced into this kind of relationship? What kind of man risks his entire career and historical standing? What are the demons running both of them? Q: The story in the book resembles the Clinton-Lewinsky relationship in some ways, but clearly takes place in a more recent time frame. How did you decide to combine those elements? A: We were inspired by Monica Lewinsky, obviously, but also Mimi Alford, JFK’s teen mistress, and Marilyn Monroe. The burden of trying to carry this kind of secret—how destructive that is. And then we did a lot of research on the underlying pathologies for a woman who has an affair with a married man. We were very interested in her back story. We love exploring and unearthing family secrets. Q: What reaction have readers had to your main character, Jamie? A: We’ve been surprised by how relatable people have found her. Even if you haven’t had an affair, everyone remembers making a mistake in their 20s, romantically or professionally—that haunts them. Q: How do the two of you collaborate on your books? A: There is definitely a spooky, separated-at-birth component to our collaboration and friendship that we cherish. 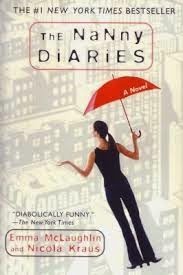 We stumbled onto a process with our first novel, The Nanny Diaries, that has essentially remained the same. Once our endless chatting has generated the germ of an idea, we spend several weeks outlining the core elements of the story—primary and periphery characters, A and B plots, and timeframe. We then break this outline into chapters, and we each write every other chapter, odds or evens. Once we have this first draft we sit together and go over it line by line on the computer, on paper, and frequently out loud, until it is ready to go to print. And of course, our editor gets to weigh in at multiple junctures along the way. A: Our next novel takes readers inside the story from the other side of the podium—who is the political wife? What happens to a woman when her public life, and private happiness, end up inextricably linked to her husband’s behavior. It’s great when he’s hailed as the future of his party—but not when he starts playing by his own moral rule-book. And we’re adapting our third novel, Dedication, into a musical for the Araca Group, who produced Wicked. A: We’re super excited to come to Bethesda. --Interview with Deborah Kalb. 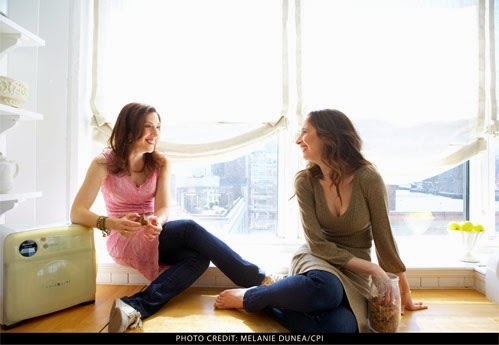 Emma McLaughlin and Nicola Kraus will be participating in the Bethesda Literary Festival, which will take place on April 11-13, 2014. For a full schedule of events, please click here.